Let us help you find your next home in Atlanta. Whether you want to buy or sell your home, we strive to ensure that your real estate goals are realized. 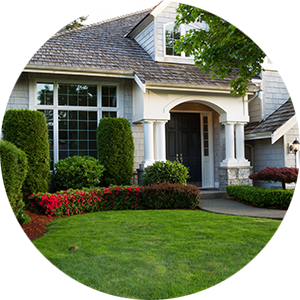 We provide the highest level of service and the latest technology to help make the process of buying or selling your home a pleasant experience. 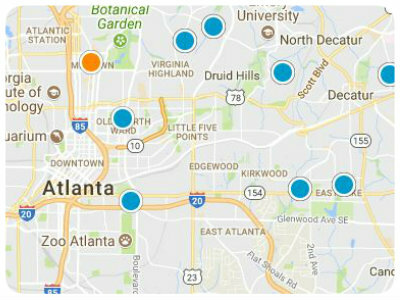 Our website features the most comprehensive real estate property search available in Atlanta, and it is updated every 15 minutes. Please note that Atlanta has TWO listing services, namely FMLS and GAMLS. Therefore, most property listings will seem to repeat or have double entries. 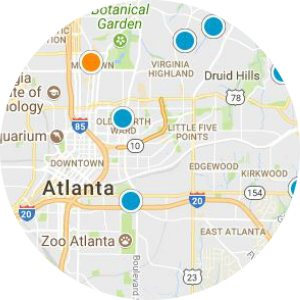 If you are in closer to the City of Atlanta, FMLS is sometimes the preferred listing service, but as you get further out from Atlanta, GA MLS is sometimes preferred. 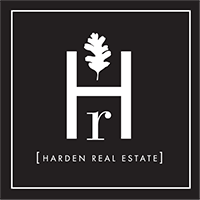 Having both listings services helps to ensure that you get the most up to date and complete information on available homes and condos available in Atlanta. The advanced search is easy to use and allows you to search specific information, such as schools, zip codes, neighborhood/subdivision, size, number of bedrooms and bathrooms, as well as price. You can save searches, get daily email updates of new listings, price changes, sold data, and market reports. Our Interactive Map Search allows you to view properties on a map or refine your search area by drawing boundaries around the area you desire. If you’re curious about what selling and for how much in a particular neighborhood, you can create a custom market report to see the properties that currently listed, under contract, or recently sold in that neighborhood. If you're considering selling or refinancing your home, check out our Property Valuation Tool, which provides an INSTANT estimate of the value of your home based on recent sales, size, condition, and features. Contact us, call, or text Kevin Harden at 404-388-8723 today to find out how we can be of assistance to you!